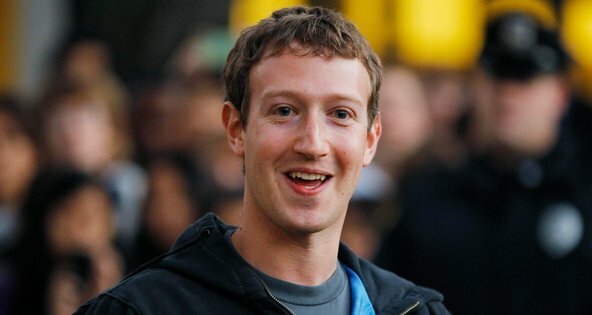 Brian Snyder/ReutersMark Zuckerberg, the chief of Facebook, which had revenue exceeding $1 billion. With its initial public offering drawing closer, Facebook disclosed on Monday that its profit in the first quarter fell 12 percent, to $205 million, as its expenses continued to climb. Still, its revenue exceeded $1 billion for the second consecutive quarter, something the company is likely to emphasize when it begins its presentations to potential investors in the coming weeks. Posted on April 28, 2012, in #social media and tagged facebook financial falls, facebook revenue, initial public offering, SEC, social-media. Bookmark the permalink. Leave a comment.